I was told that this translation (by M. D. Herter Norton) is the best, and I couldn’t tell you different, as I quite liked it, and haven’t read any others. 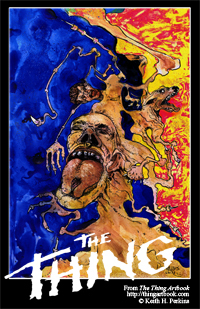 I will say, that I think I got more from the Chronicles section, which explained what Rilke was doing during this period, and a bit on his relationship with Rodin. For instance Rodin’s advice “il faut toujours travailler” (you should always be working), which is good advice for any artist. Born in 1875, the great German lyric poet Rainer Maria Rilke published his first collection of poems in 1898 and went on to become renowned for his delicate depiction of the workings of the human heart. Drawn by some sympathetic note in his poems, young people often wrote to Rilke with their problems and hopes. From 1903 to 1908 Rilke wrote a series of remarkable responses to a young, would-be poet on poetry and on surviving as a sensitive observer in a harsh world. 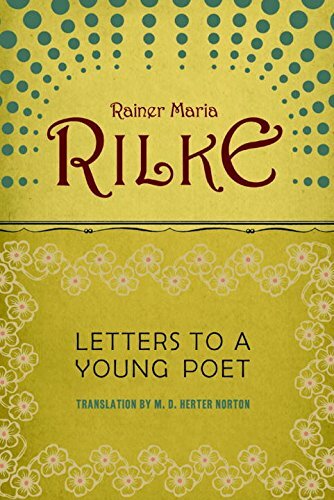 Those letters, still a fresh source of inspiration and insight, are accompanied here by a chronicle of Rilke’s life that shows what he was experiencing in his own relationship to life and work when he wrote them.